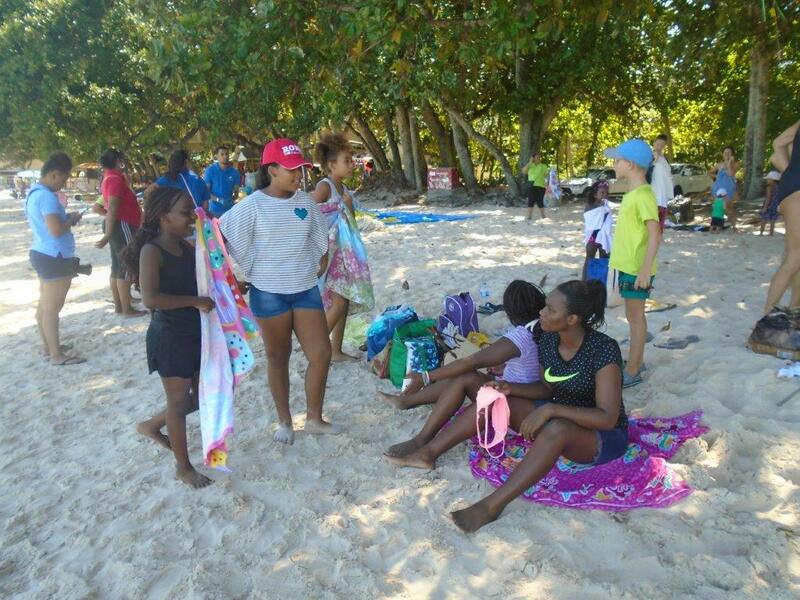 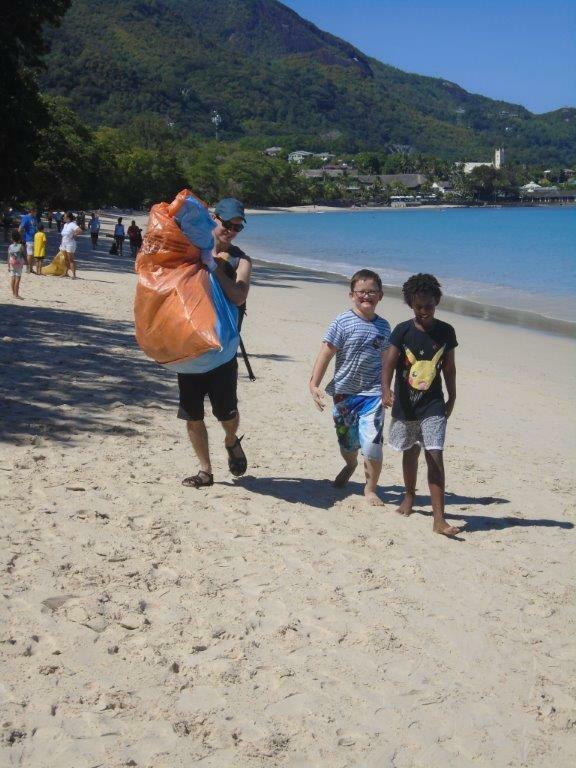 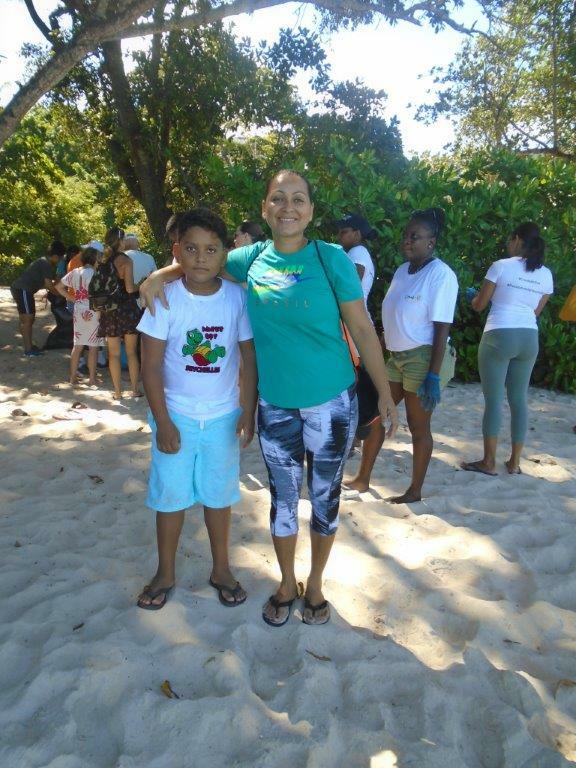 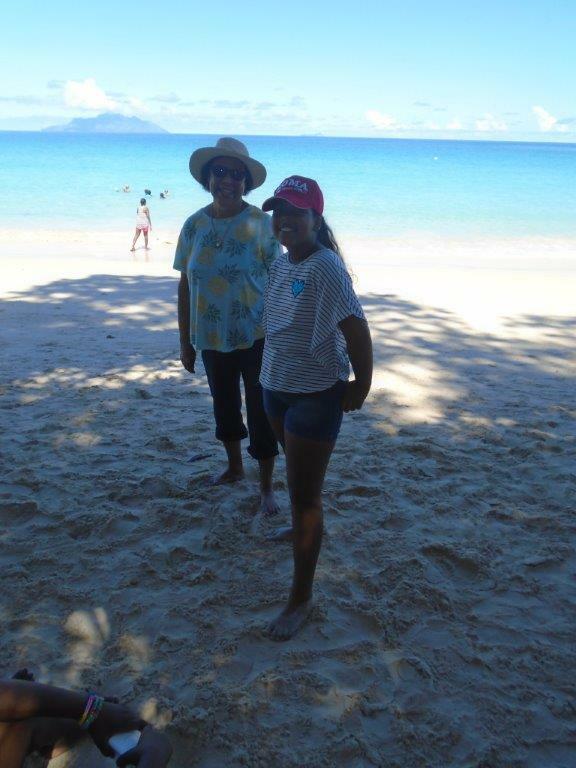 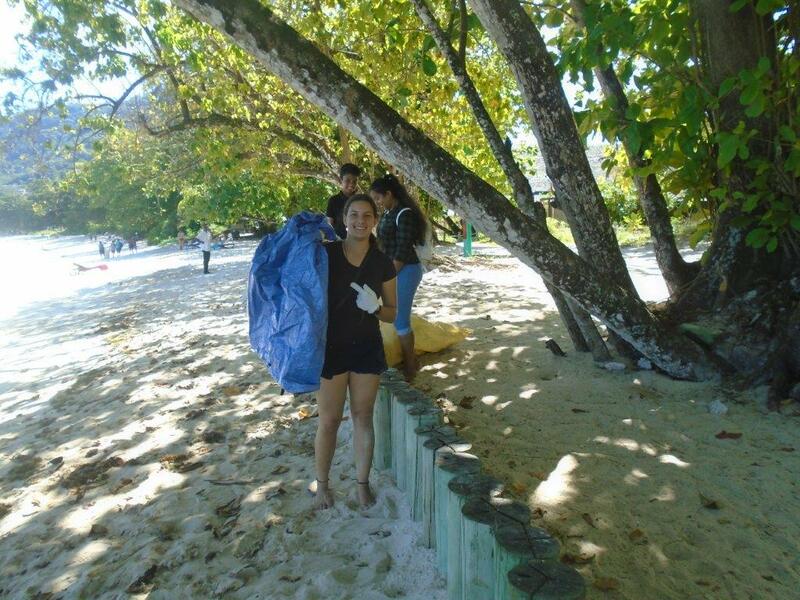 ISS community joined with Ocean Project Seychelles and Seychelles Tourism Board with the daunting task of cleaning up the 2 km stretch of Beau Vallon beach as part of the Ocean Festival week activities. 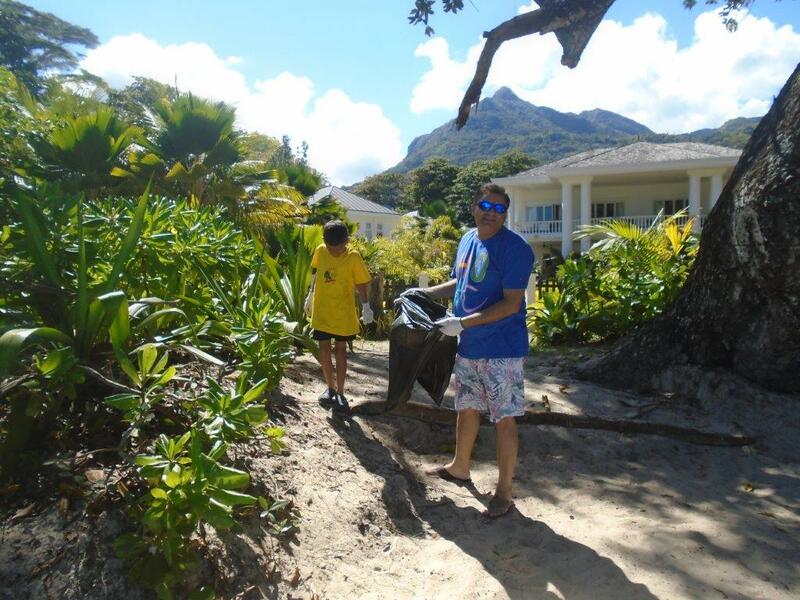 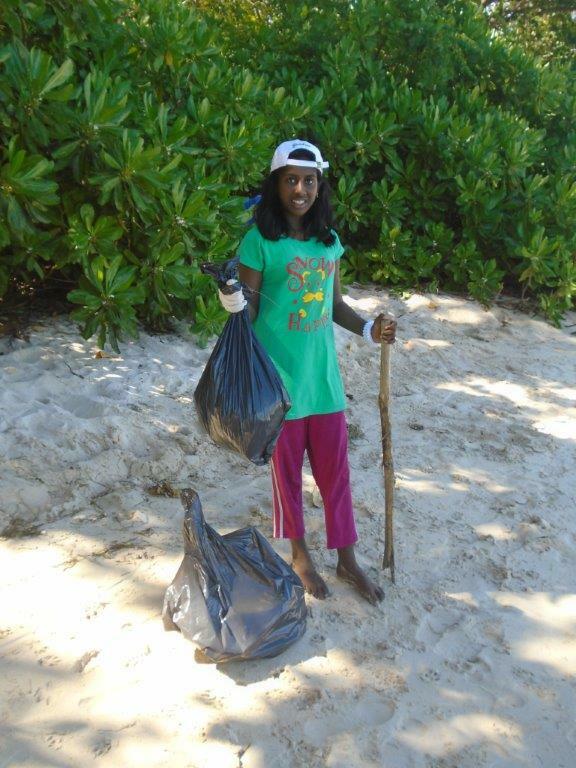 220 kilograms of rubbish was collected, much of it hidden in the beach crest. 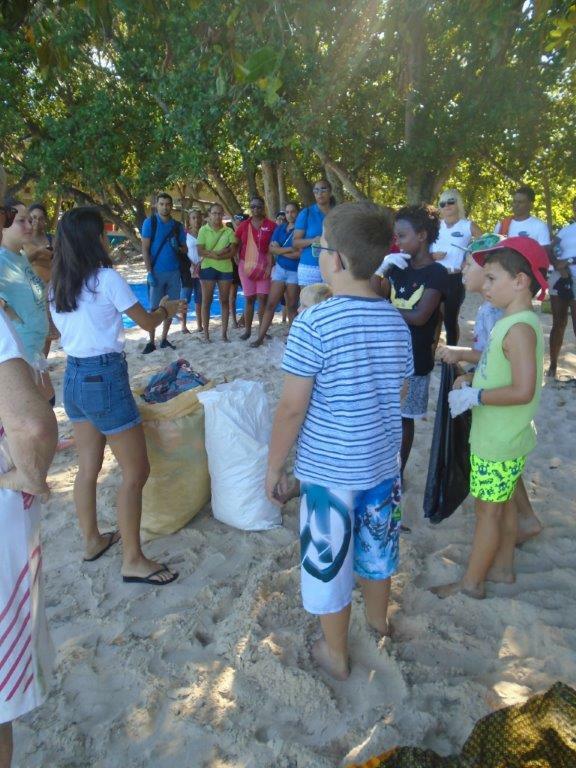 The willing volunteers (parents and students alike) shared the task at hand but were shocked to find the rubbish was mostly out of sight on this popular beach and was left by careless beachgoers and not by the relentless tide. 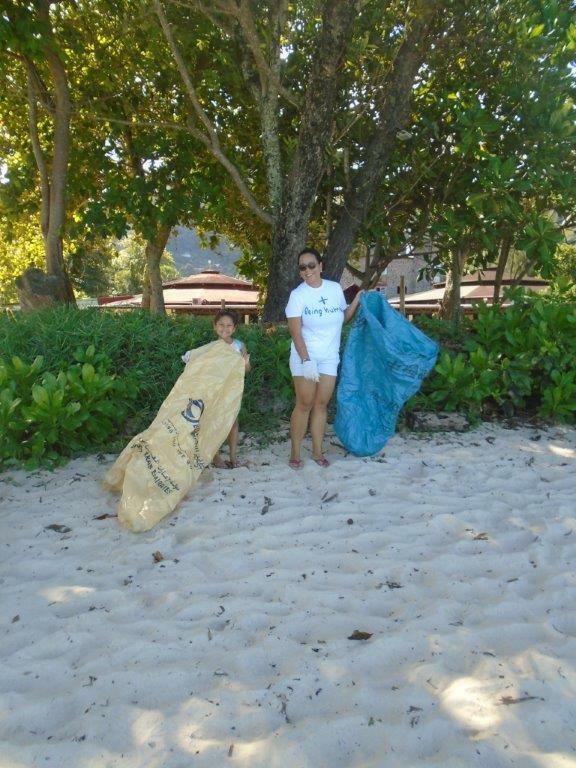 Tourists looked on in appreciation of our efforts. 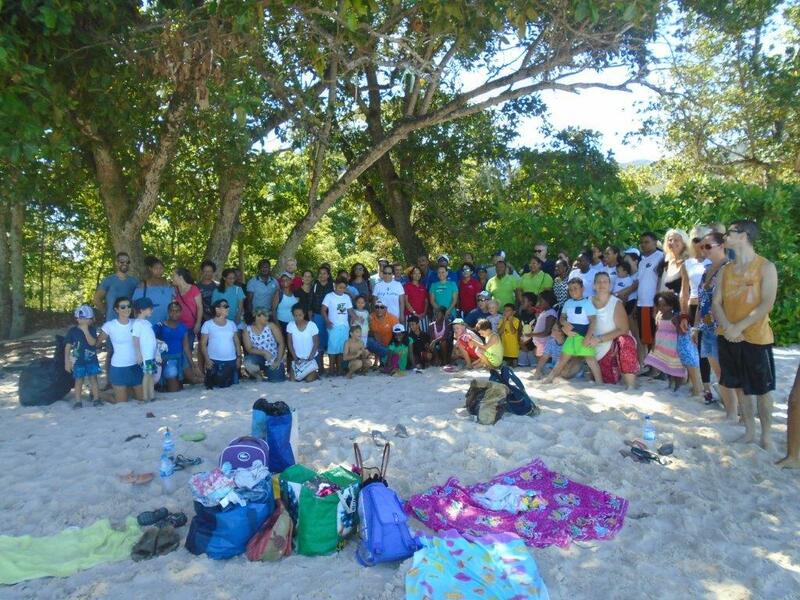 Many thanks to all the participants.